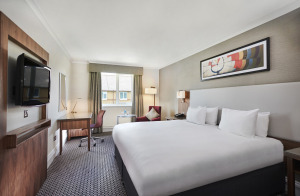 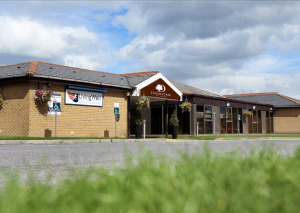 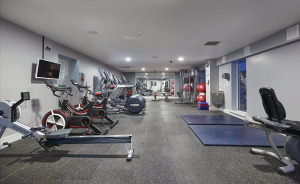 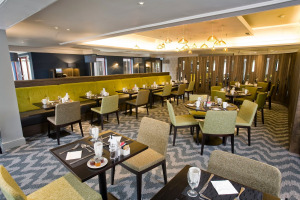 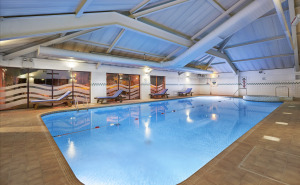 Situated just eight miles from Bristol’s city center and with excellent links to the M4 and M5 motorways, DoubleTree by Hilton Hotel Bristol North is in a great location for those traveling near Bristol. 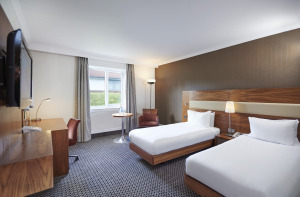 All guest rooms are equipped with WiFi (surcharges apply) and have contemporary furnishings. 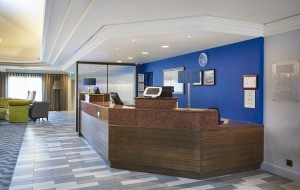 Hold a meeting in one of nine meeting rooms which cater for 2-200, all connected to WiFi. 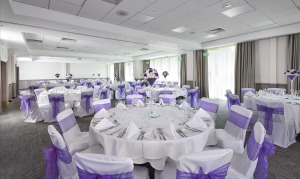 Host conferences or other events in the Redcliffe Suite, an air-conditioned, open-plan room with a sound-system and blackout lighting, ensuring that any event is a success.